Catching a flight soon? 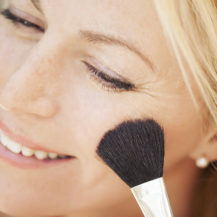 Make sure your skin is prepped for those long hours in the air with our tips and advice. 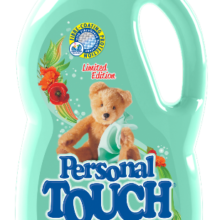 From keeping your skin hydrated to ensuring your apply enough moisturiser, we’ve got you covered. Always prep your skin with hydration prior to flying, as from airport to cabin and back down again, the atmosphere shifts from 70% humidity to 15% (drier than the desert) and then back up again in the time it takes to land. 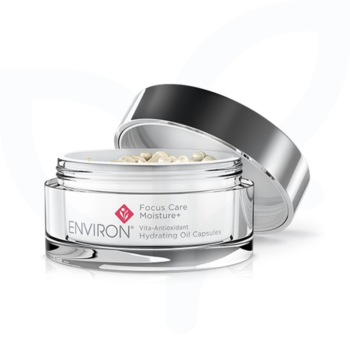 Face Oil: Our beauty editor swears by the new and travel-friendly Environ Focus Care Moisture+ Vita-Antioxidant Hydrating Oil Capsules, RRSP R730 for 30. One capsule is the perfect dose to smooth over clean skin and lock-in hydration throughout your flight. 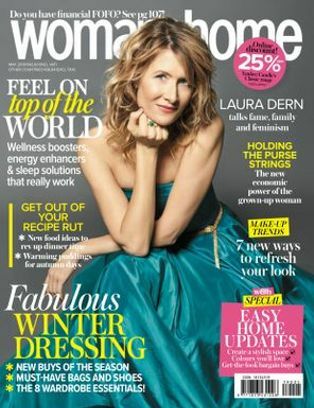 Available in-store at leading spas and salons nationwide. 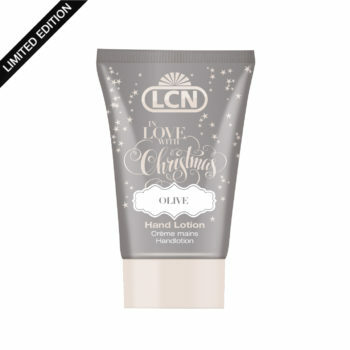 Hand Cream: Our favourite new travel companion, LCN Olive Hand Lotion, R125 for 30ml, from their limited-edition In-love with Christmas collection. 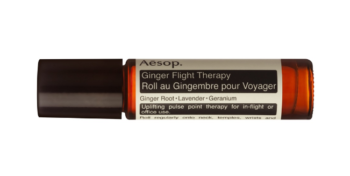 De-stressing Scent: We love the Aesop Ginger Flight Therapy roller ball, R440 for 10ml, with an uplifting blend of ginger root, lavender and geranium, rolled on the pulse points to calm the senses and hopefully make your flight more relaxing! 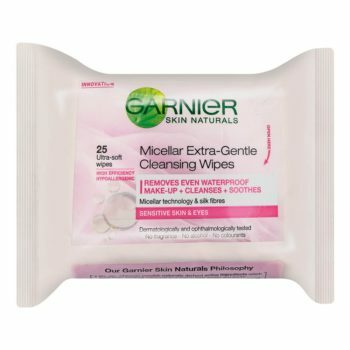 Make-up removing wipes: There’s nothing better than a fresh face on a long-haul fight, so we always make sure to pack in silky-textured Garnier Micellar Extra-Gentle Cleansing Wipes R54,95 for 25 wipes, into our carry-on bags. ALSO SEE: Does Makeup Expire? 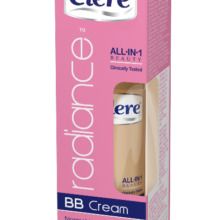 If you need some extra cover before landing, but don’t feel like putting on layers of make-up, we suggest packing a BB cream. 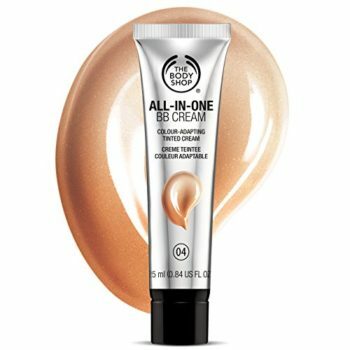 We love the light to medium cover that The Body Shop’s colour-adapting All-in-One BB Cream gives, R255 for 25ml gives. Available in five shades. Make it a moisturising sheet mask. 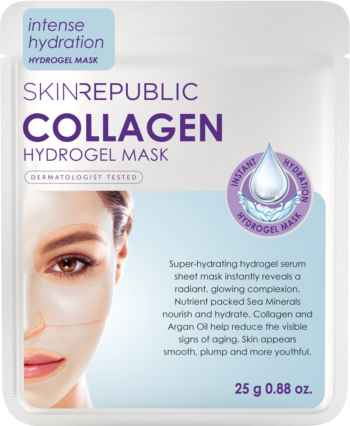 Choose one packed with super hydration, such as Skin Republic Collagen Hydrogel Face Mask, R75 for one, with plumping collagen and nourishing argan oil. 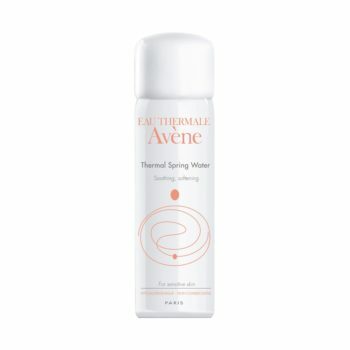 Pop into the restroom, splash your face with water (or pack the miniature Eau Thermale Avene Thermal Water spray, R74,95 for 50ml to quickly plump up skin cells, dash back to your plane seat and place the mask over your face to help trap the moisture closer into your skin.